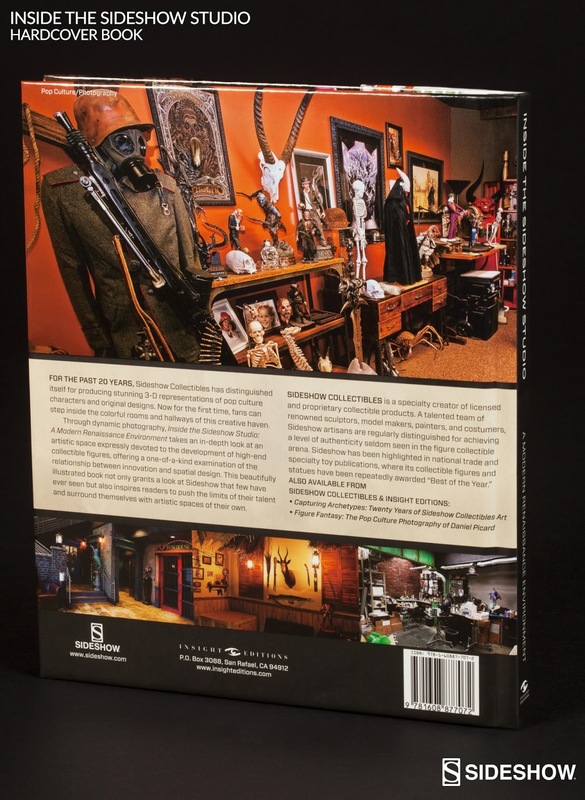 Featuring an in-depth look at an artistic space for developing high-end collectible figures ■ One-of-a-kind examination of the relationship between innovation and spatial design ■ Bonus behind-the-scenes product inserts. For the past 20 years, Sideshow Collectibles has specialized in creating and producing stunning 3-D representations of pop culture characters and original designs. Now for the first time, fans can step inside the colorful rooms and hallways of this creative heaven. 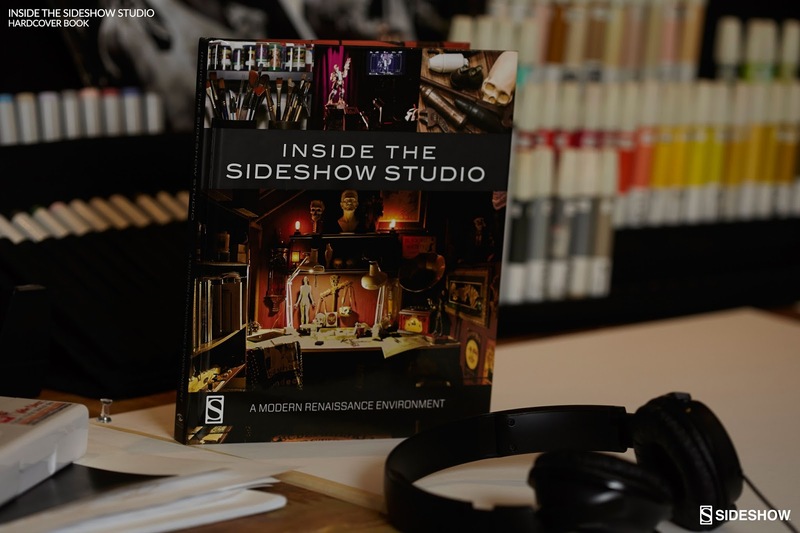 Through dynamic photography, Inside the Sideshow Studio: A Modern Renaissance Environment takes an in-depth look at an artistic space expressly devoted to the development of high-end collectible figures, offering a one-of-a-kind examination of the relationship between innovation and spatial design. 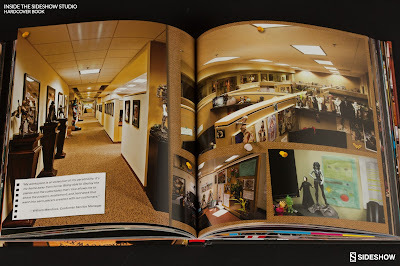 This beautifully illustrated book not only grants a look at Sideshow that few have ever seen but also inspires readers to push the limits of their talent and surround themselves with artistic spaces of their own.